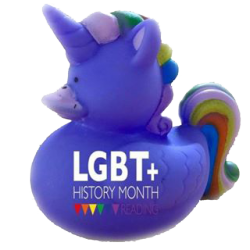 Reading LGBT+ History Month is a community collaborative venture, bringing together all LGBT+ events that are happening in the Reading Area. This is our first year and we already have a varied collection of events for you. Go to the events page to see what is happening. The following Organisations are already involved. Would you like to get involved? Please get in touch.